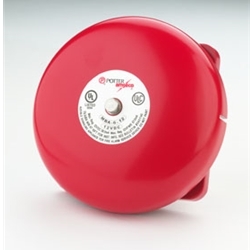 This 6" bell can be used with any Dakota driveway alarm. This bell can be used outside, but may also be used inside for those with hearing problems. The bell will sound similar to a fire bell or school bell.